Contemporary Mortgage Services currently has TWO convenient office locations that are both equipped with licensed Loan Originators that are readily available to meet your specific lending needs. 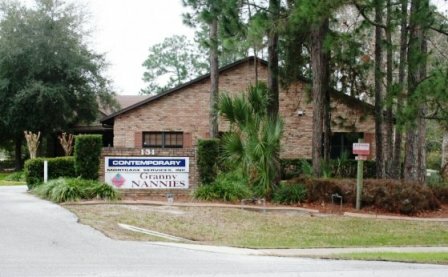 Although these office locations are located in the Central Florida area, Contemporary Mortgage Services is licensed and able to serve customer's needs anywhere in the state of Florida. For DIRECTIONS to our Altamonte Springs or Daytona Beach office, click on the office's name below or click on the directions link under the pictures of the offices. Our Altamonte Springs office is located right next to the Altamonte Mall in the beautiful and newly renovated Uptown Altamonte. We are in the SunTrust building on the corner of Palm Springs Drive and E. Central Parkway. 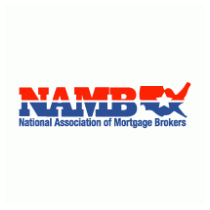 We have been serving the state of Florida's mortgage and lending needs from this office location since August of 1988. 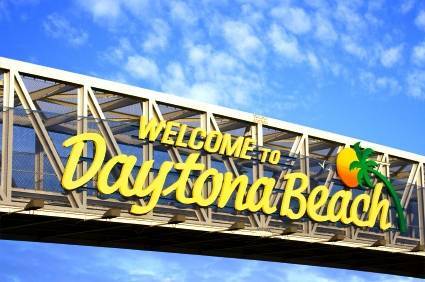 Our Daytona Beach office is located across the street from The World Famous Daytona International Speedway and is part of the greater Daytona Beach area. We have been serving the State of Florida's mortgage and lending needs from this office location since 2005. For more information about our dedicated and experienced team click --> Employee Directory.